Budha is one of the many children living in Refugee Camps for Sahrawi. 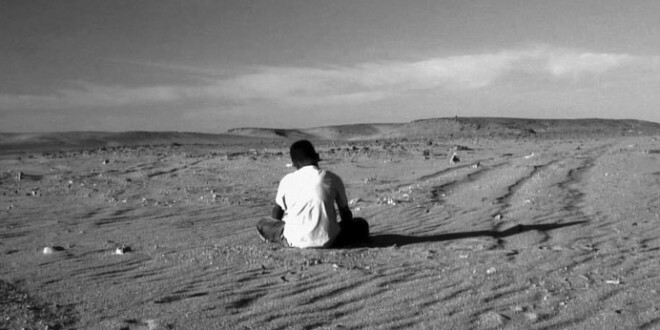 One afternoon, he decides to stop playing football with his friends to play in the desert, far away from the village. Day after day, Budha is increasingly obsessed with the sand, which hides a little secret.